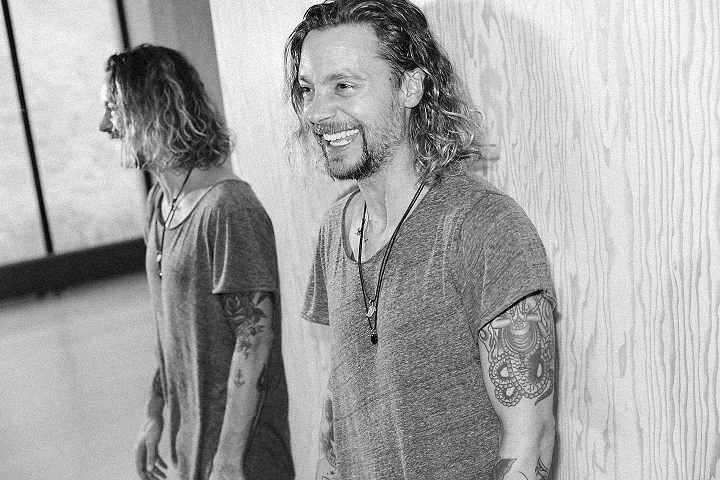 Brian James is a yoga teacher, musician, shamanic practitioner and transformational coach. He’s been exploring the medicine paths of yoga, music, psychology and shamanism for over twenty years. 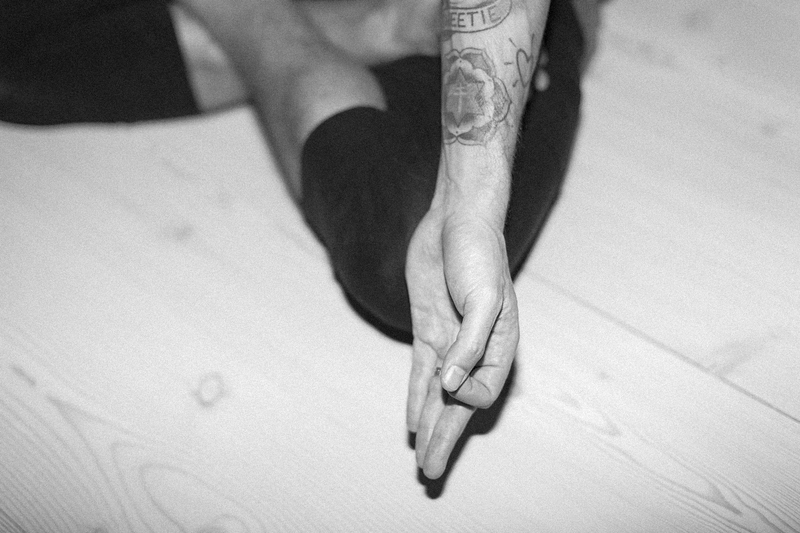 His approach is rooted in the belief that yoga and other shamanic practices are not about striving toward a physical or spiritual ideal, but rather, they involve a deeply personal process of embodied awakening to one’s own truth and potential — simply, a return to the natural state of ease and flow. Brian’s mission is to serve as a helpful friend and guide to others who are walking their own medicine path, sharing what he’s learned on his own healing journey and offering compassionate, non-judgmental support and counsel when needed. Brian has travelled all over the world to study with master teachers in yoga, music and shamanism. He has extensive training in the therapeutic yoga tradition of Krishnamacharya/Desikachar, the counselling approaches of Hakomi and Body-Mind-Spirit Coaching, and is currently enrolled in the first Compassionate Inquiry certification program with renowned trauma and addiction specialist Gabor Maté. Since 2011, he has participated in dozens of plant medicine ceremonies in the Santo Daime, Shipibo and Ashaninkan traditions. Brian James is the author of a vinyasa yoga practice manual, Harmonic Movement, creator of numerous yoga practice resources and host of the Medicine Path Podcast. 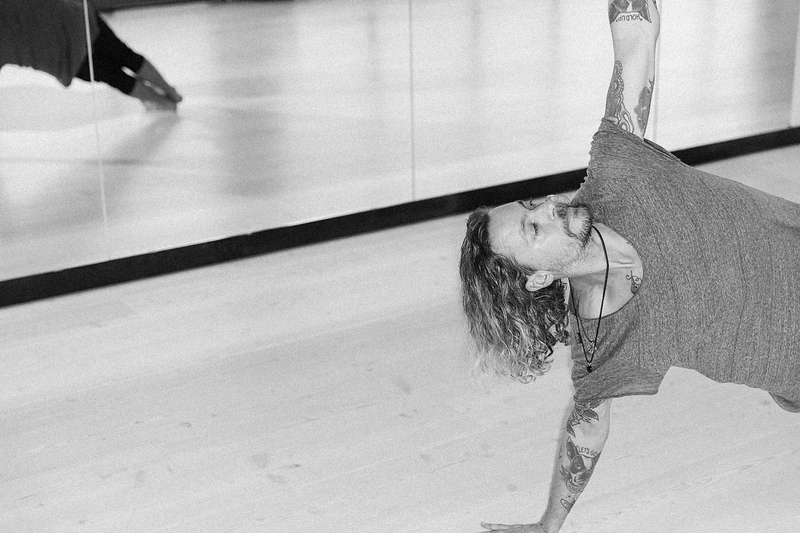 When he’s not out sharing yoga and music medicine, he’s at home in Montréal, Canada practicing the yoga of relationship with his wife of eleven years Debbie and their Boston Terrier Kingston.